As RAW Cycling Magazine co-founder, he is the engine and fuel for all the projects he creates, develops and finishes (and they are never few). 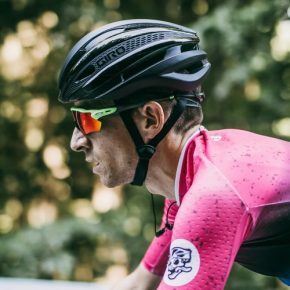 He is a methodical, hard worker like no one else, he seems to have a strange tendency of getting involved in cyclist projects, taking part in all fields, and always from within. To learn and improve is his roadmap. From RAW Cycling Magazine we have established many links over time, which have given us the opportunity to live incredible experiences, travel and, above all, learn, get to know and absorb knowledge and energy. During all this time working as a magazine we have had the occasion of meeting a lot of different people, many travels (although never is enough), and collaborate with big brands. But one of the things that we really like is the synergies created inside of the circle surrounding RAW Cycling Magazine and that, on occasions, allows us to participate in interesting projects.